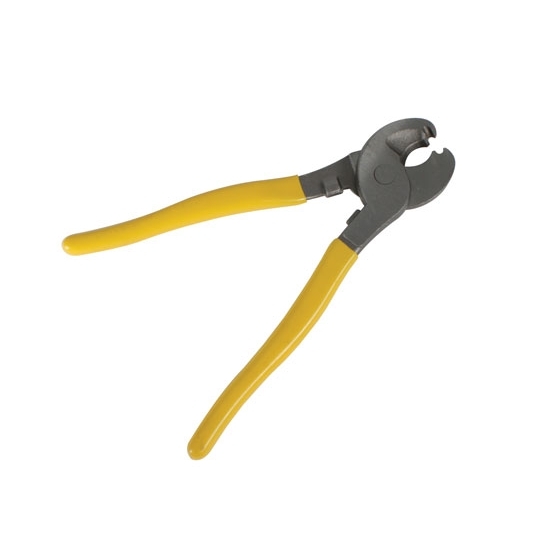 These 10 Inch Wire Cutters are the perfect tool for cutting wire and soft metal cables around the house, in the shop, or out on the job site. They provide quick, clean cuts with ease. *These cutters are not designed/intended to cut stainless brake line and/or stainless braided hose. If you do the blades will become dull after a few cuts.